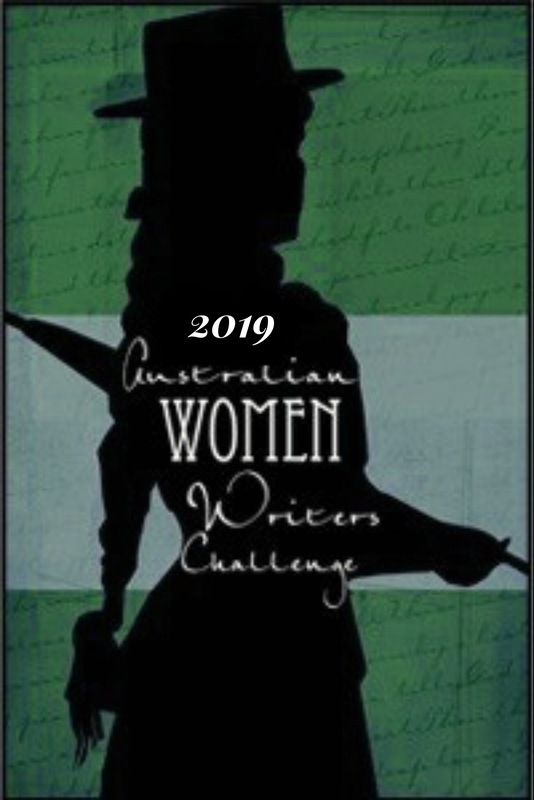 The new year provides a wonderful opportunity to look back and congratulate ourselves on how far we have come in promoting the wonderful works of Australian women writers. So many amazing YA Speculative Fiction books have been read and reviewed as part of AWW2012, I don’t have time to get through them all, but I will highlight some of my favourites. Marianne de Pierres is one of the most popular young adult authors reviewed for last year’s challenge, with Burn Bright, the first book of The Night Creatures Trilogy, being her most reviewed title. A powerful book that introduces readers to the mysterious and dark world of Ixion, Burn Bright is a literary accomplishment that is only surpassed by its sequels, Angel Arias and Shine Light, which together tell the story of Naif, a girl to runs away from everything she knows to search for her brother and finds herself in the process. You can read a glowing review of Burn Bright from Mandee @ veganYAnerds, who describes Ixion as ” interesting, dark and mysterious” and commends Marianne’s world building. Also reviewed, by Terri Sellen, was the space opera Dark Space, the first book in de Pierres’ Sentients of Orion quartet. Paula Weston’s début novel Shadows caught the attention of a few reviewers last year. Marketed as New Adult, the book follows 18-year-old Gaby Winters, who is trying to put her life back together after the death of her twin brother. She meets Rafa, who looks remarkably like the guy from her dreams and claims to have known her brother. Gaby is suddenly thrown into a world of angels, hellions and demons, and is fighting for her life. A review by Narrelle Harris describes it has “full of fabulous, full-bodied characters like Rafa and Mags, Gaby’s best friend” and Lauren @ The Australian Bookshelf relishes that Gaby ” isn’t too bogged down in self-esteem issues and being distracted by the ‘beautiful,’ dreamy supernatural guy”. Kirsty Eagar’s books posses a haunting quality that engages readers and has them coming back for more. Her 2012 release, Night Beach, was reviewed a few times for last year’s challenge, a raw and gripping read about a girl with a dark obsession, and monsters that hunt in the darkness. The novel has received high praise from all its reviewers, with Shelleyrae @ Book’d Out saying “[w]ith breathtaking imagery, this atmospheric novel reveals what remains unseen”. Cleverly intertwining the real with the fantastical is A Corner of White by Jaclyn Moriarty, which follows two very different protagonists, one in our world and one in the magical Kingdom of Cello. They find a crack between their worlds and start exchanging letters. Stephanie @ Read in a Single Sitting writes a wonderful review of the book and comments that “[a]lthough it’s Madeleine who lives in our magic-free world, her story often feels almost as fantastical as Elliot’s”. The final book I want to highlight came as a surprise to me: And All the Stars by Andrea K. Höst, a self published masterpiece of a novel that raced to the top of my favourites of 2012 list because of its great characters and vivid realisation of an apocalypse brought on by alien invasion. Madeline Cost wakes up buried under concrete after the collapse of a train station. Mysterious spires have risen up out of the earth in 150 of the world’s largest cities, spewing out a purplish-white dust that changes those who come into contact with it. Tsana states in her review that “[t]he writing is strong and tight, the characters are delightfully varied, including a diversity of cultures and sexualities representative of modern Australia.” She, like me, loved that the aliens in the book are truly alien: “[n]ot little green men, but something more strange and other”. Hi! I’m Shaheen from Speculating on SpecFic, a book blog dedicated to works of speculative fiction – fantasy, science fiction, magic realism, paranormal romance and much more. I can’t remember a time when I didn’t love reading and use my blog to peddle my love to others. When not reading (rare times indeed), I can be found planning my upcoming wedding and completing my PhD in Astronomy and Astrophysics. I think this year is going to be the year that I actually get around to reading Melina Marchetta’s trilogy and I am definitely waiting for the next Ambellin Kwaymullina book. Thanks for this wrap up! Wonderful wrap up, Shaheen! I think Marianne’s books were a highlight of 2013! Yes! Thanks for introducing them to me! I loved them so much, and I’m hoping to read more of her books this year. Thanks for a fantastic wrap-up, Shaheen. A great reminder of all the talented YA authors out there. Have you read Sea Hearts, by the way? I think it got more reviews than any other book for AWW2012 (and was personally one of my favourite reads for the year, but I’m not so sure it’s YA!). They all look wonderful! I can’t wait to check them out. Just FYI, I understand that there is a great book coming out in March, “Stelladaur: Finding Tir Na Nog” by S. L. Whyte. I just stumbled across the main book site and was intrigued with the story plot- looks like an intriguing coming of age story. Thought I would share.